The rain has been wonderful! It delayed the hot, humid weather that usually accompanies this part of the world starting in May and June, it has filled our tanks, rivers, lakes, and ponds. It has turned our dry arid, dust bowl into a lush field of green again. It has provided hay and feed for the animals. 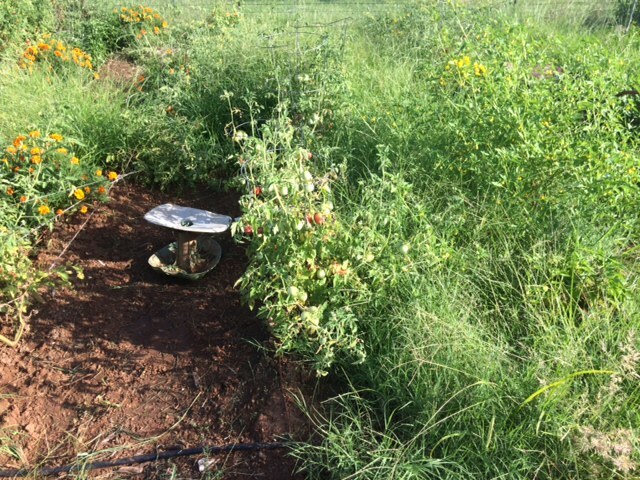 It has provided much need water to the ground and our yummy veggies in the garden. Oh, the garden! With this wonderful rain, it has brought about some other things as well. WEEDS! My garden is overrun with them!! In just a matter of days!!! And now, I can’t catch up! They are everywhere! As you can see in the first pic, I’ve been out there pulling as fast as my little arms will allow me! As soon as I get a half row done, the first part needs to be weeded again! I hired a couple of people to come out and help. The first guy last 45 minutes and told me it was too much. The second girl lasted about 2 hours and did about half a row and said she’d be back early morning. She never showed. People are afraid to actually work anymore. They just want things handed to them. Granted it looks bad. And parts of it are hard to pull. BUT, the ground is still moist and once you dive in and start pulling, the weeds come out fairly easily and it goes faster than you’d think. We have a TON of nut grass that Just. Won’t. Go. Away. (If you have any suggestions, for the love of all things yummy, leave me a comment and tell me your secret!!!!) Cause they don’t want to pull out of the ground either. Either way, I need to do something. This is just too much for this momma to handle with 3 littles and a full time job! I long to get back to simpler times. 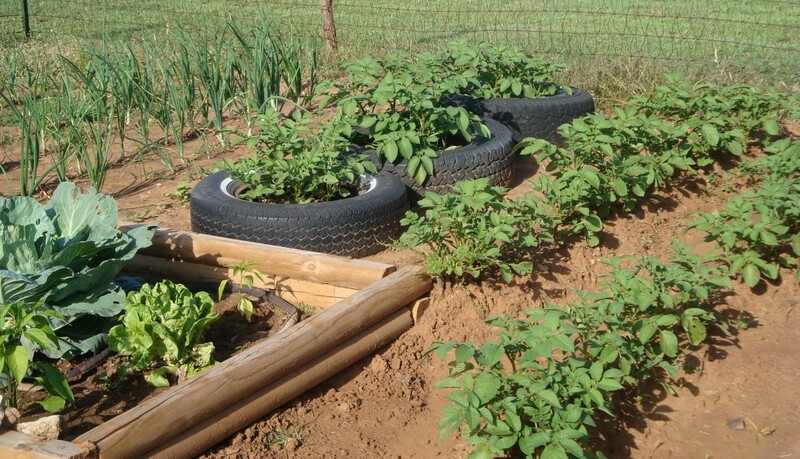 What are some of your garden tips/secrets to keep things manageable? 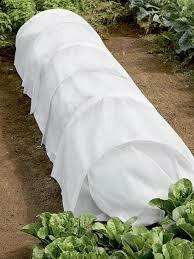 Tags: entitled, farm, garden, grass, moist, rain, raised beds, raised rows, too much, veggies, weeds | Permalink. I know! I know! I have not made good on my resolution to blog at least once a week… Seems like I turned around and half the year was gone! With spring, it brings new meaning to “life on the farm”. So much new life abounds on the farm at spring time. It’s a time of rebirth and new beginnings, at time to celebrate life in general. It’s also a time for the hard work to rear it’s ugly head. It’s a time I love and look forward to each year. This spring, however, has been full of ups and downs. Mostly downs I have to admit. If you’ve been following me here or on Facebook, you know some of the trials and tribulations we’ve experienced over the last few months. If you are just now joining us, let me fill you in on the majors: In March, 2014, we experienced two fires because of heat lamps. The first took the entire barn, killed our beloved Maxine (our sow) along with 2 of her babies. Two of the babies managed to escape. The fire also took several chickens we were about to butcher, an entire deep freeze of fresh, homegrown veggies, and home raised and wild, meat we had processed ourselves. It took canned goods from our garden, motors, tools, you name it. 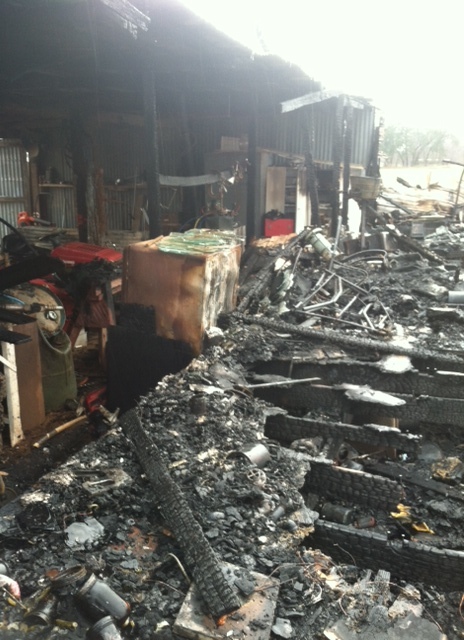 It ravaged the entire barn and storage area, leaving nothing but a charred, smoldering mess in its wake. Thankfully, all of us were fine and no one got hurt. We managed to save a few things out of the shop area. 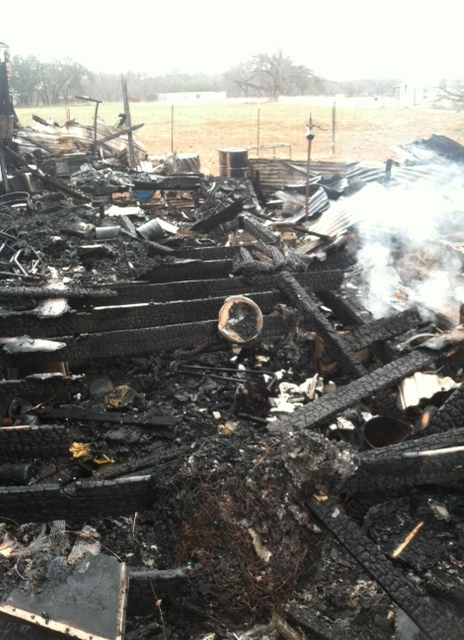 The next fire, almost took the house. We won’t even go there. We were lucky and no doubt, had someone watching over us those days. Several other things happened over the course of the next few weeks. Smaller, minor things, but they still packed a punch after our recent loss. We were on an emotional roller coaster that we couldn’t seem to get off of or slow down. It was one thing after another. Slowly, we were able to see the finish line and that roller coaster started to coast until it came to a full stop. Not a screeching stop, but a stop nonetheless. It was strange to be in the midst of something like that and have virtually no control over what was happening. Scary. Strange. Unfamiliar. I wouldn’t want to do it again. It took a toll on the family.. in more than one way. We were behind on everything since we had to take a hiatus from all that we would normally do in the spring to clean up a nightmare that we thought would never happen. Finally, it seems we are cruising along, finally getting back to where we need to be. 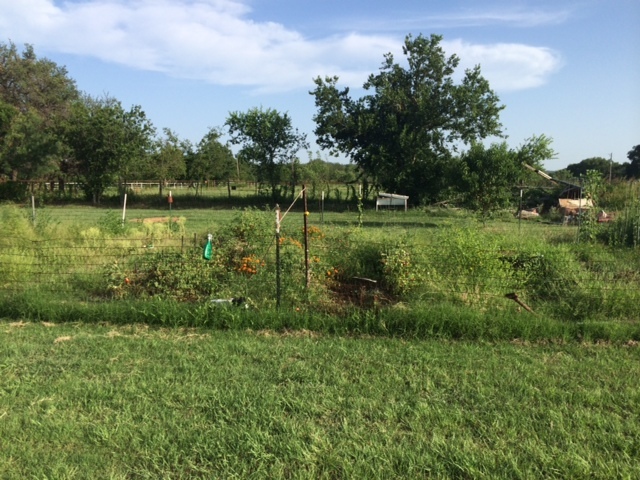 The garden has been planted (except for a very few hot weather items like okra), the new barn is coming along, the new chicken coop is built, along with a new farrowing pen (now if that dang pig would just have those babies), and we have almost finished the new porch. Just minor details on the porch now. So, although this spring wasn’t what we planned, it WAS a time for purging, spring cleaning, and a new slate. A time of new beginnings and of rebirth. We had some really great things happen, as well. Some things that I’ll share in another post… some day. So for now, I say HELLO SPRING and WELCOME! Maybe now, I should be saying Good-bye to spring and Hello SUMMER! It’s close. And we are ready! Tags: babies, farm, fire, garden, life, meat, new beginnings, okra, pig, plants, spring, spring cleaning, summer, vegetables | Permalink.